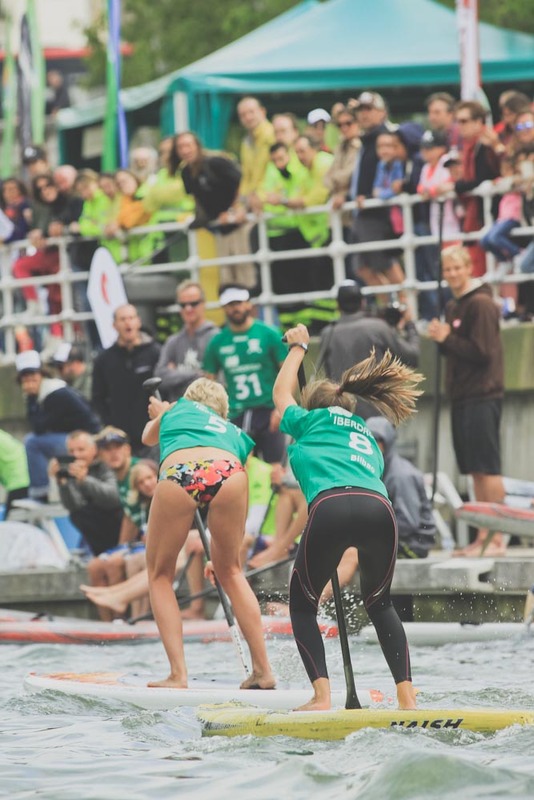 The Camp David World Cup of SUP will kick off this weekend in Fehmarn, Germany, as the World’s best gather for stop 3 of the 2014 Stand up World Series, and Stop 4 of the European Cup presented by Starboard. 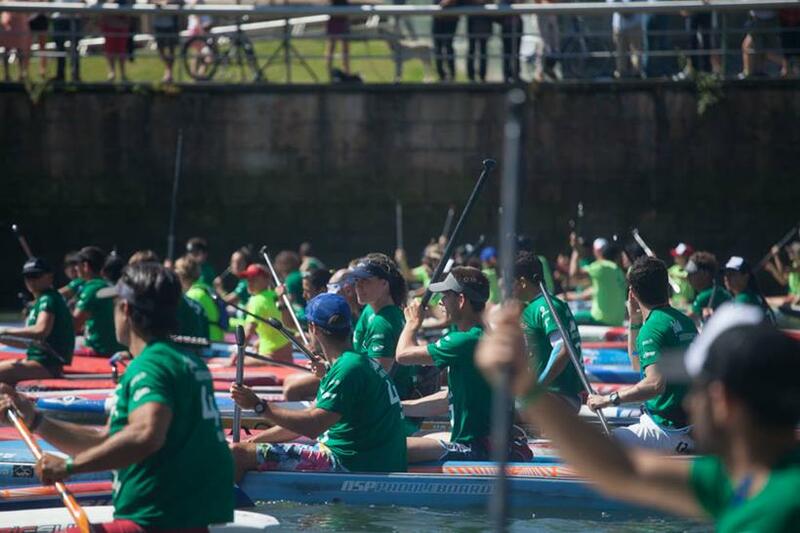 A new location in 2014 will see the event build out to being one of the biggest events on the calendar moving forward, as Fehmarn welcomes elite and amateur paddlers of all ages and skills, not to mention fans and spectators for a weekend to remember in this beautiful region of Germany. With an elite line up of the World’s best stepping up to do battle for the $25,000 prize-purse, but also vital ranking points on the 2014 Stand Up World Series, the pressure will be on as we are now at the mid point of the season and results on the Series are more important now than ever. 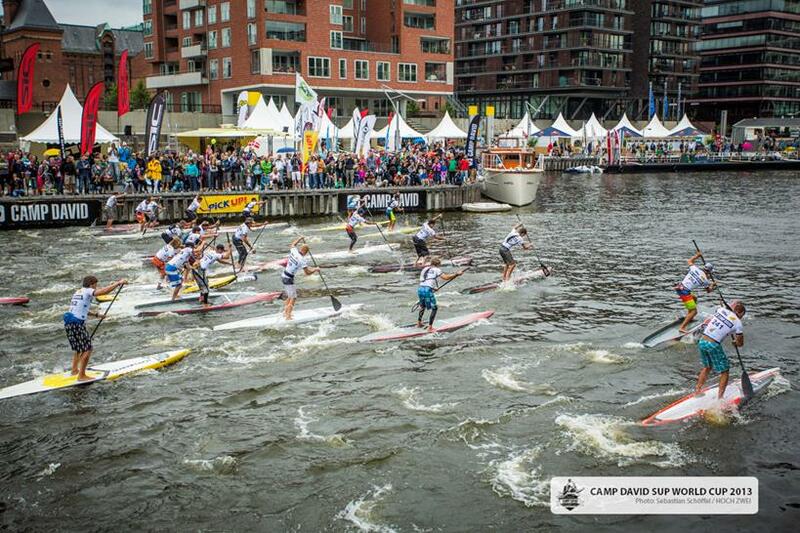 The event will also welcome paddlers of all levels, as Camp David and Fehmarn celebrate the sport of Stand Up Paddling with open fleet racing, youth events and demo opportunities, not to mention open air beach parties on both Friday 18th and Saturday 19th, building the event into a festival for the sport. Names to watch out for in the Men’s pro division of the World Series in Fehmarn Germany are current ratings leader Connor Baxter (Starboard), Kai Lenny (Naish) and Zane Schweitzer (Starboard), all from Hawaii and currently ranked 1st, 2nd and 3rd. 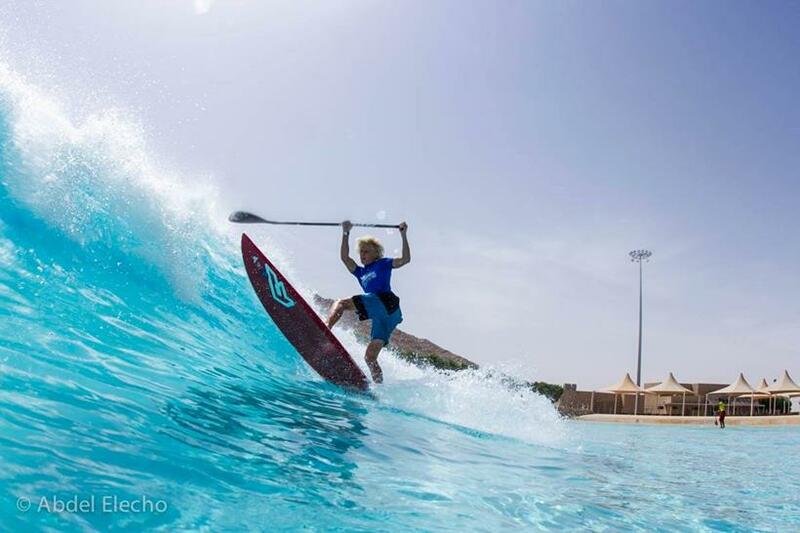 Also to watch out for are the European Contenders such as Casper Steinfath (Naish), Leonard Nika (Starboard) and Eric Terrien (Bic SUP), not to mention the Austrian powerhouse Peter Bartl (JP Australia). Then rounding out the Top 10, the Australian Beau O’Brian (Starboard) missed Stop 1 in Brazil, so will be looking to build on a strong performance at stop 2 in Abu Dhabi here in Germany, as every event counts now here on the World Series. 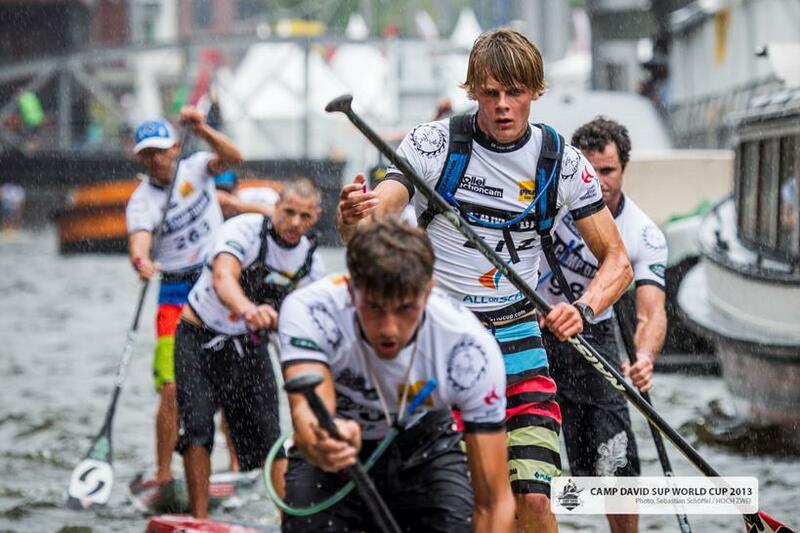 Likewise Dylan Frick (Starboard) from South Africa will be looking to step up against the best of the best. In the women’s division all eyes will be on current ratings leader Angie Jackson (Fanatic), but also winner of Stop 2 in Abu Dhabi, the Canadian, Lina Augaitis as they battle it out for the ratings lead here at Stop 3. Meanwhile, the European contingent of Olivia Piana (Fanatic), Sonni Honscheid, Celine Guesdon and Laura Quetglas will be looking to make their presence felt amidst the global competition here in Fehmarn. Make sure to join us for live updates and highlights from this all important German stop on the 2014 Stand up World Series. 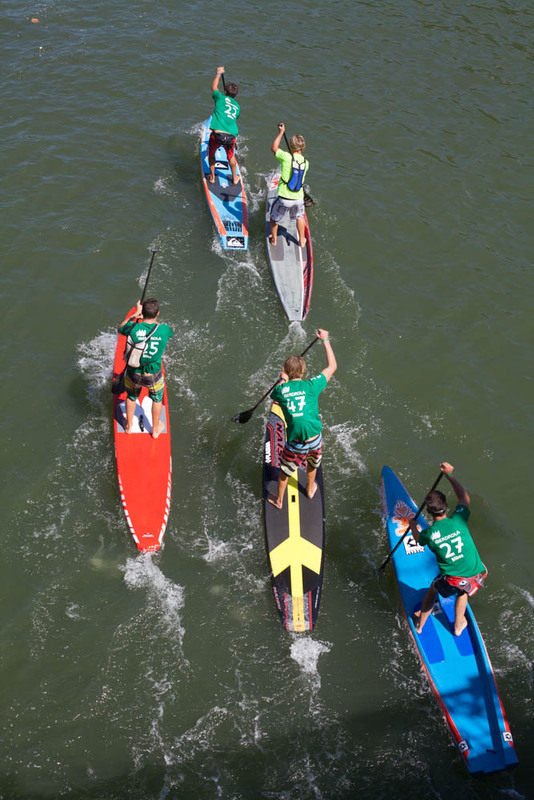 We are also looking forward to a full open fleet at the Camp David World Cup of SUP, not to mention celebrity racing on the opening day and much more. Whatever the result, it is going to be an epic weekend of racing here in Fehmarn, as tension mounts here on the World Series as we approach the midway point of the season and athletes battle for position. 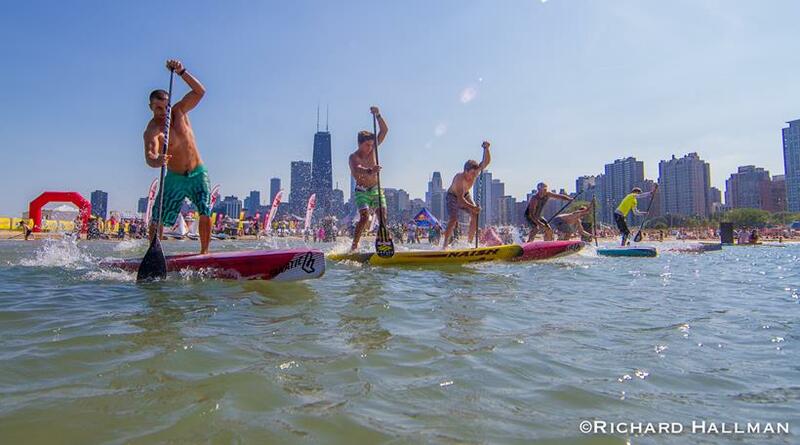 Make sure to stay tuned for live updates and daily highlights from this all important of the 2014 Stand Up World Series Facebook page, but also at www.watermanleague.com.